Summary: The number one nutritional related disease in dogs is obesity. Dog obesity in most cases is because dogs are eating way too much food and not exercising enough. Occasionally a metabolic disease triggers obesity in dogs. The number one nutrition related disease in dogs is obesity. Dog obesity in most cases is because dogs are eating way too much and not exercising enough (sound familiar). Occasionally a metabolic disease triggers obesity. Many times, dog obesity is a human caused problem because a person may think it is so cute if their dog is fat. What people are not realizing though is that an obese dog can get a number of medical problems. These include different skin disorders, diabetes, heart disease, and arthritis. Some of these diseases can be life threatening to your dog. There are several good diet dog foods on the market. However, an easy and inexpensive way to correct the obesity problem is to feed your dog less amounts of food. Also, additional exercise by taking your dog for more walks. 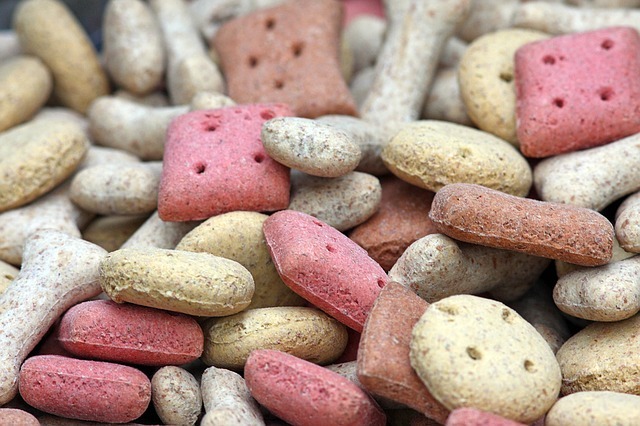 If you are feeding your dog treats, use the specially made diet dog biscuits and reduce the amount that you are giving your dog. There are also formulated dog diet products available to dog owners. Dog obesity can be prevented and needs to be taken seriously. Talk it over with your licensed vet if you have concerns about the weight of your dog. Another favorite and top pick with Amazon is Purina Pro Plan Dry Dog Food Weight Management Formula . This dog food also contains chicken. It has 25% less fat than their standard Pro Plan dog food. It’s high level of protein helps promote muscle mass during weight loss. This is crucial in not impacting your dog’s long term health while trying to control weight.